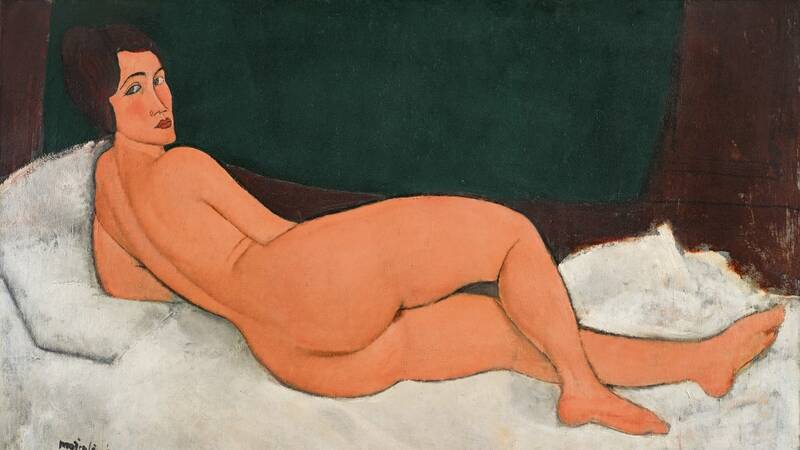 Letters to the Editor: $ 150 ,million for another Modigliani art work! $ 150 ,million for another Modigliani art work! You have to be naked to see the art exhibition!